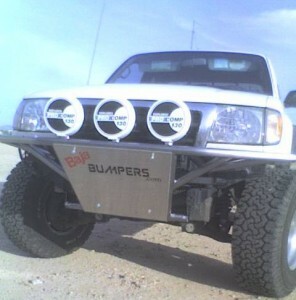 and like all off-road equipment use at your own risk. 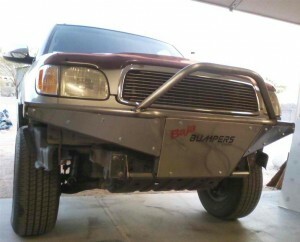 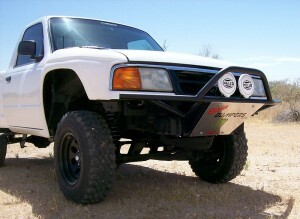 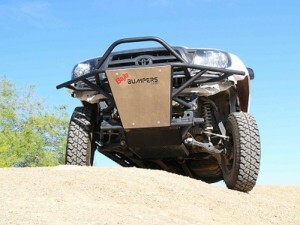 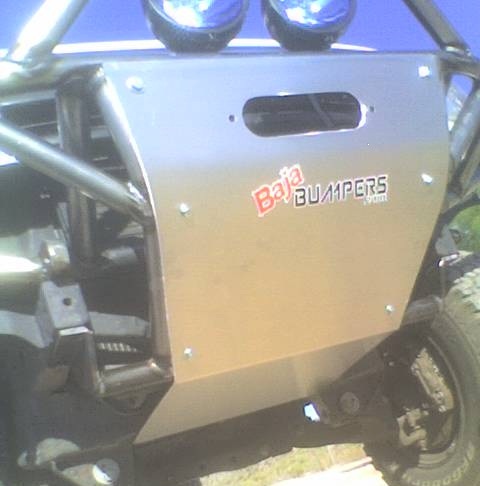 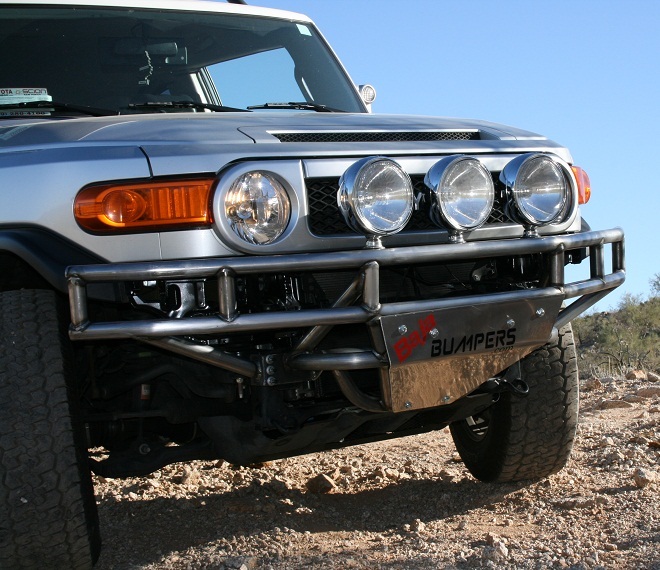 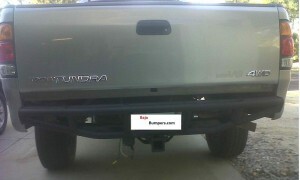 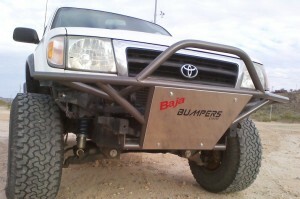 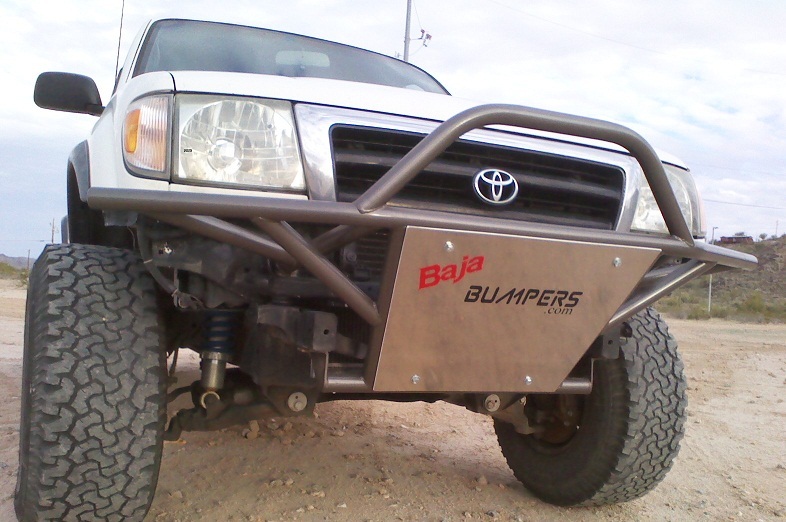 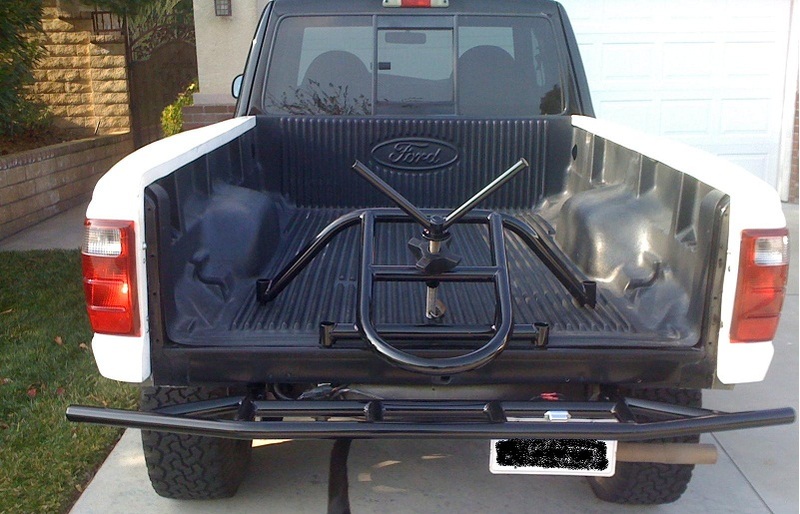 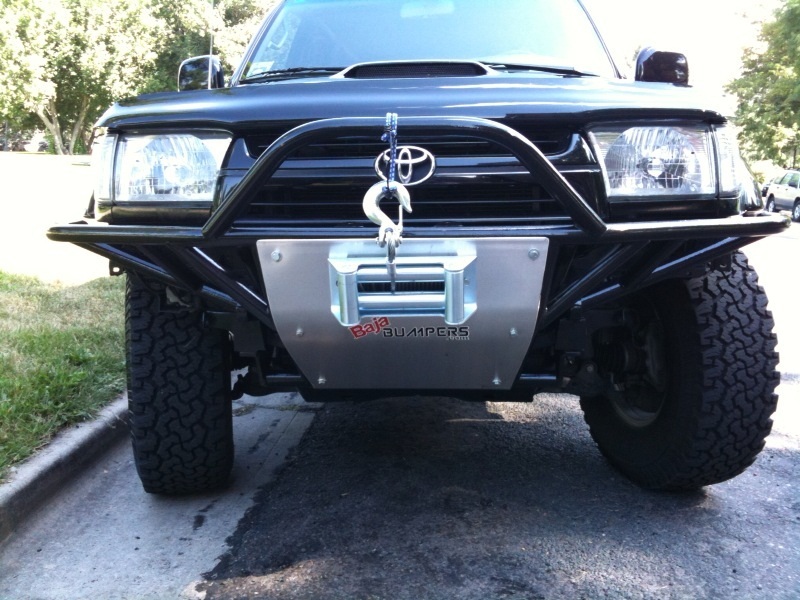 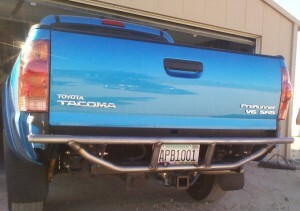 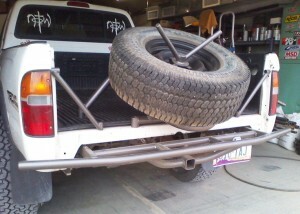 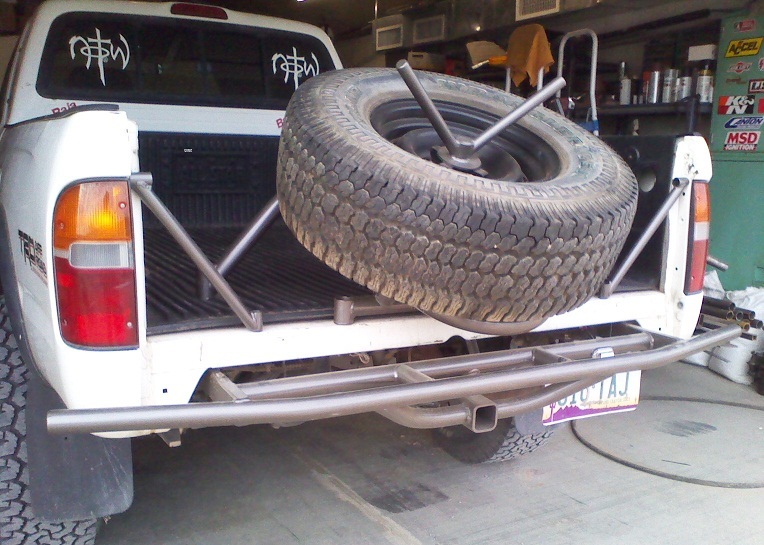 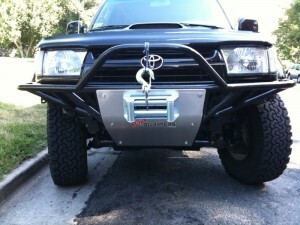 Shipping is included with the purchase of your new front bumper. 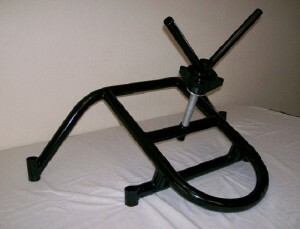 $85.00 (+ tax & $40.00 shipping) if you purchase separately.